Covenant Kids and CovKids at Christ Covenant Church spend their morning in fun and fellowship while learning God’s Word! They are able to learn in a church format through impactful lessons, worship, prayer, and hands on activities. 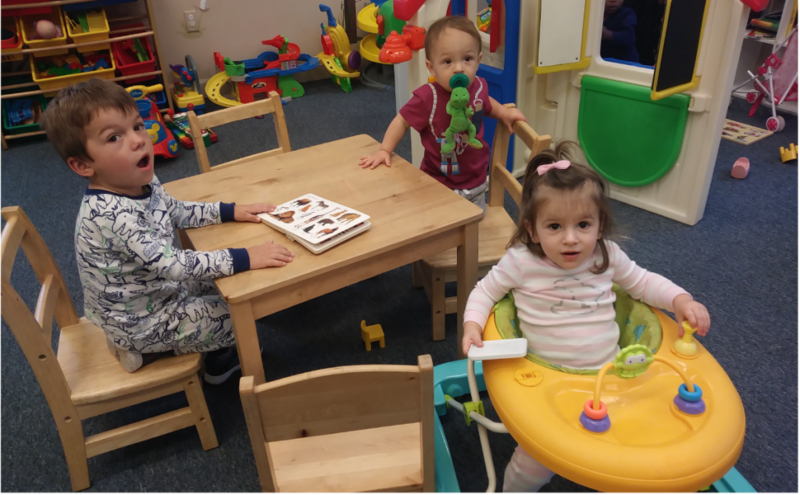 Sometimes we change things up by adding some extra fun to their special time here, while never losing focus on teaching them about Jesus! 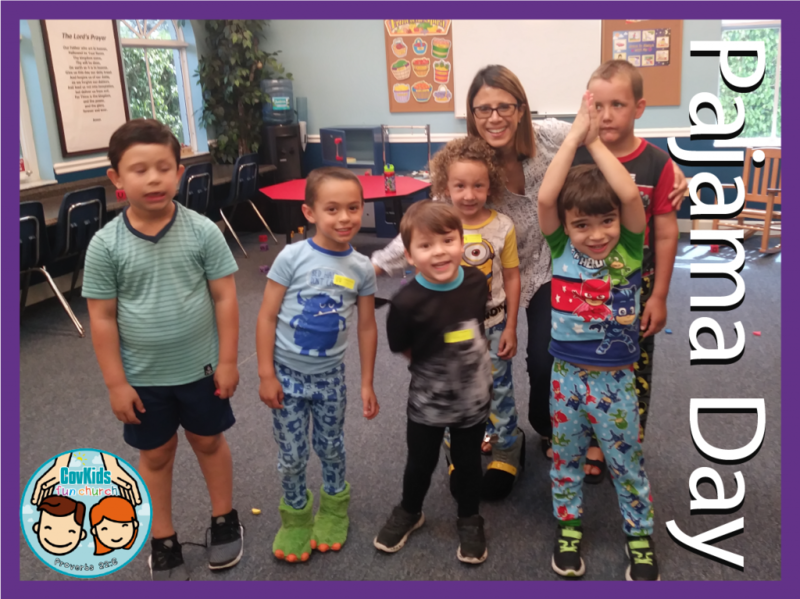 On April 15th , we had a Pajama Day Kids Service. 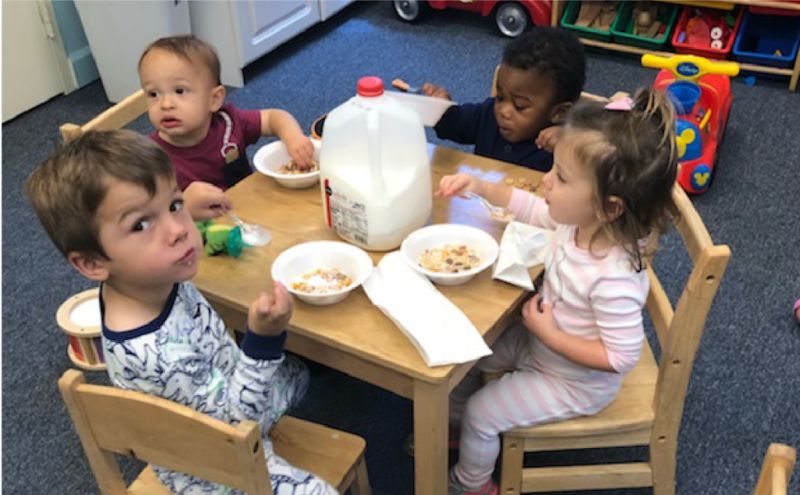 Our kids came to worship in their comfortable PJ’s, learned an amazing Bible lesson and afterwards enjoyed a yummy Cheerios cereal breakfast.